Though condos usually come with less responsibility and maintenance on the owner’s part, that certainly doesn’t mean you should skip the home inspection. 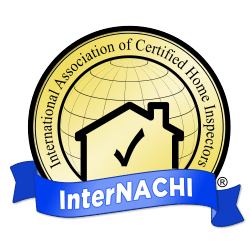 A home inspection is just as necessary for a condo as it is for a full sized family home. But how much of a difference is there between the two?